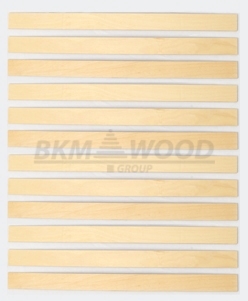 Producers of beech bed slats (latoflex) in Ukraine – for beds, sofas and frame beds. The company operates under the FCA. Bed slats are necessary komponents of beds and sofas of modern design. Material: beech wood.